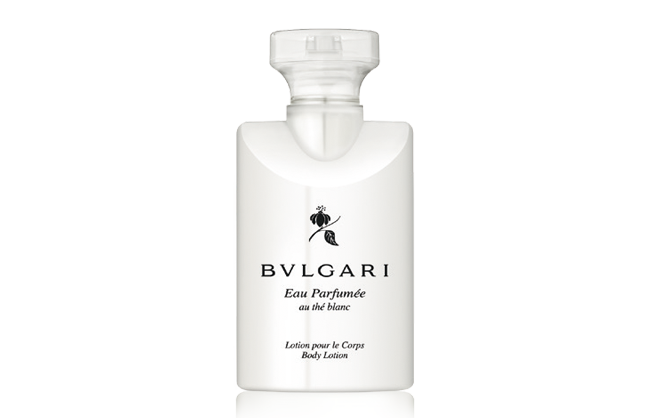 Boutsen Design, based in Monaco, is one of the world’s leaders in VIP luxury interior decoration of business jets, yachts and residences. 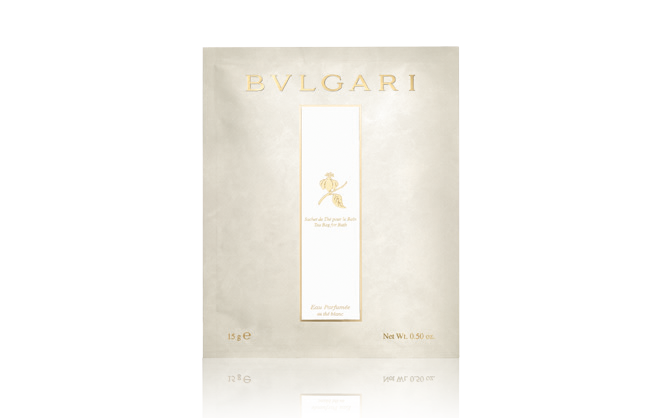 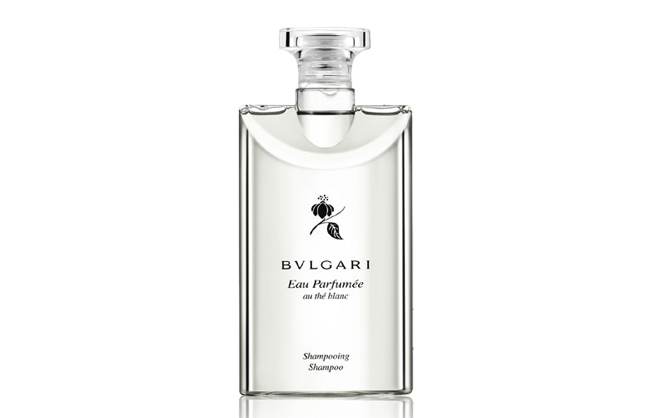 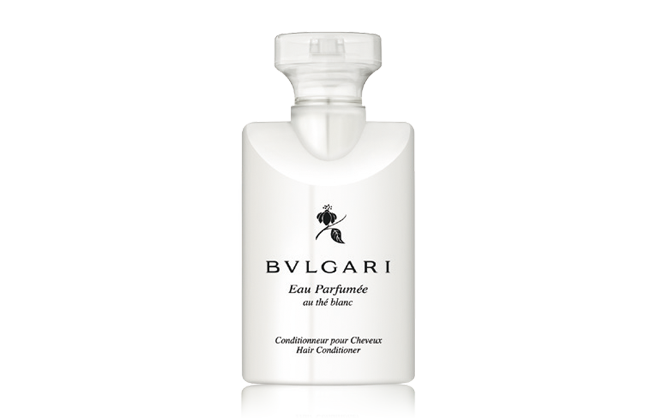 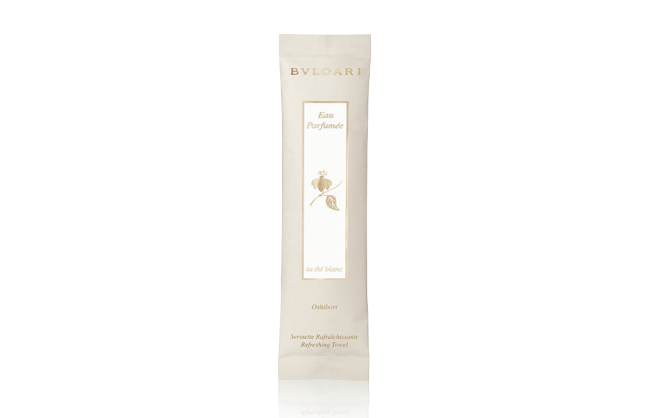 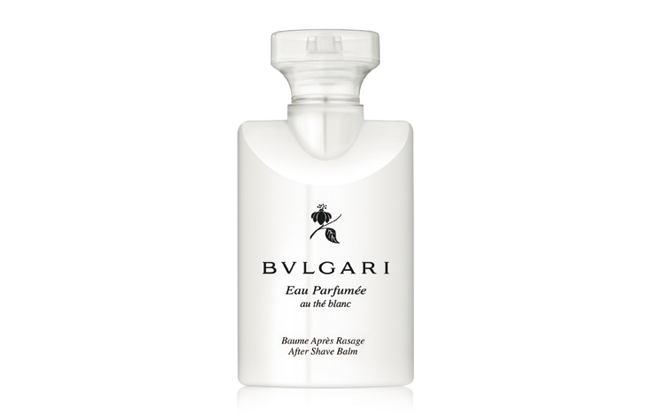 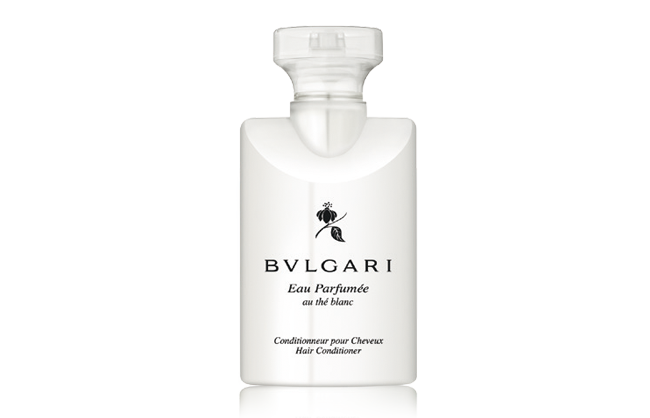 We are the exclusive distributor internationally of Bulgari products for Yachting and Business aviation. 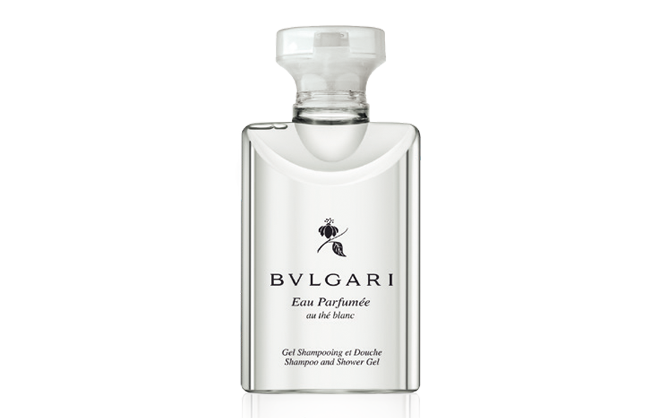 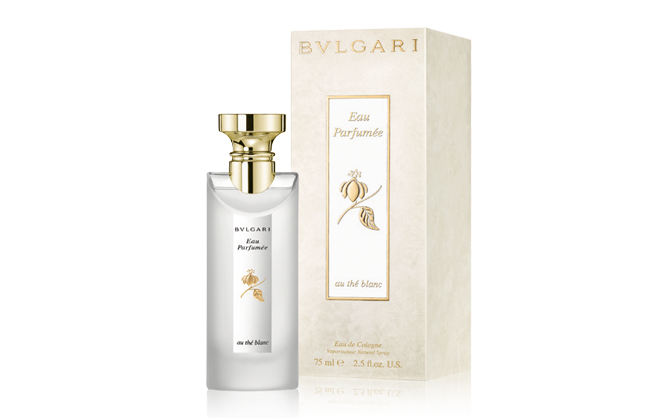 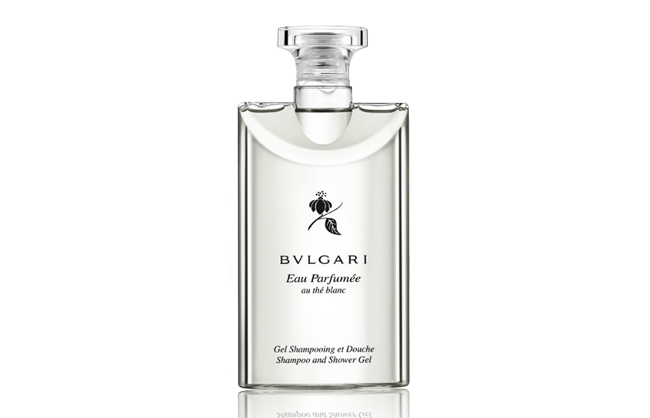 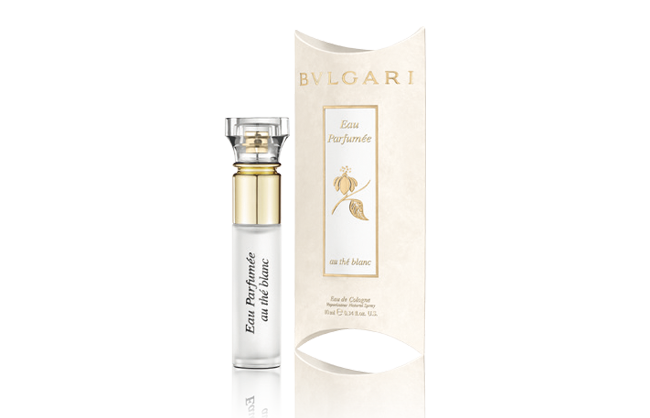 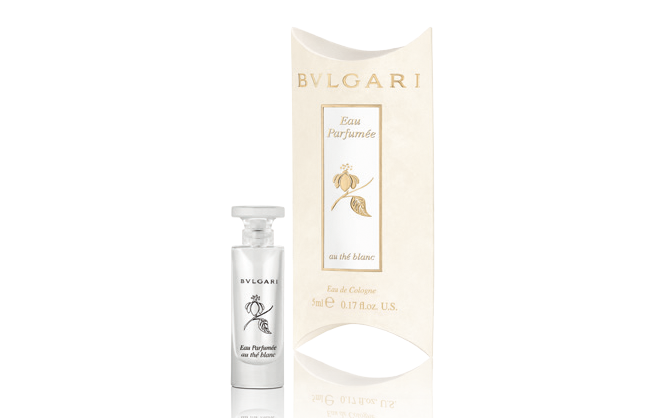 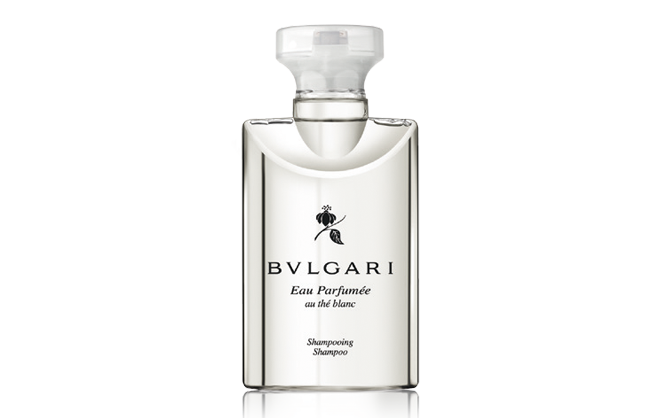 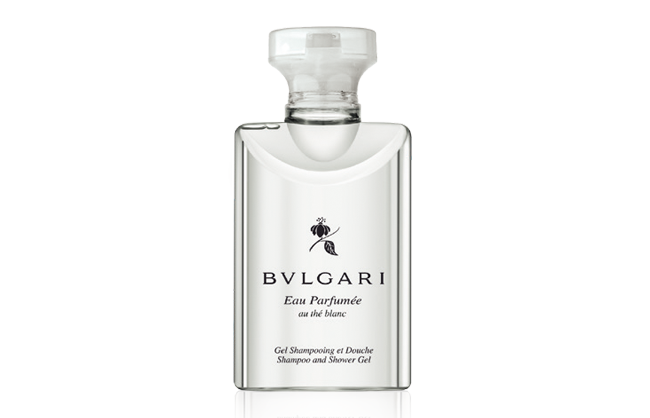 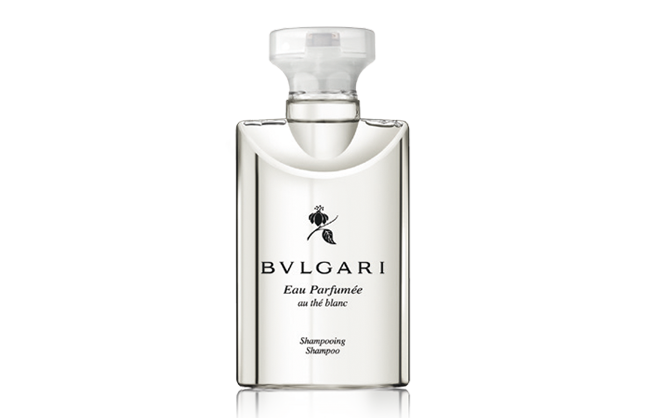 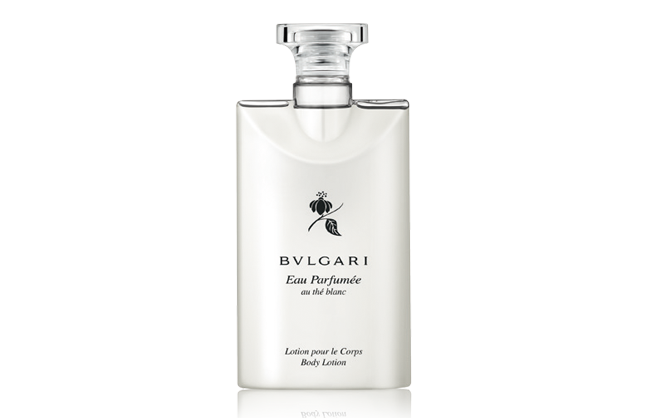 The Bulgari Eau Parfumée Guest Collection, consists of 5 different tea fragrances. 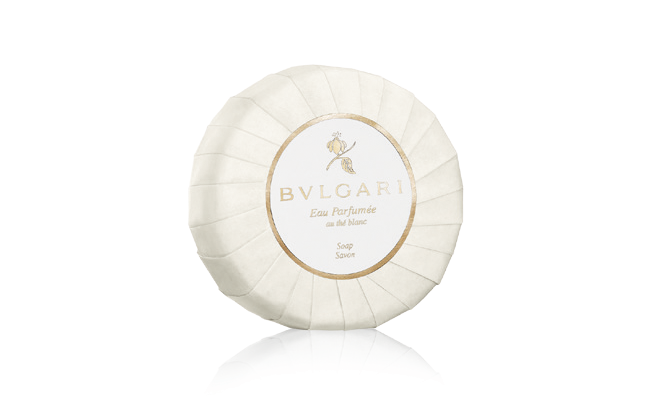 This exquisite collection offers an assortment of pampering bath body care products and candles dedicated to each tea namely; Thé Vert, Thé Blanc, Thé Rouge, Thé Bleu and the latest release Thé Noir. 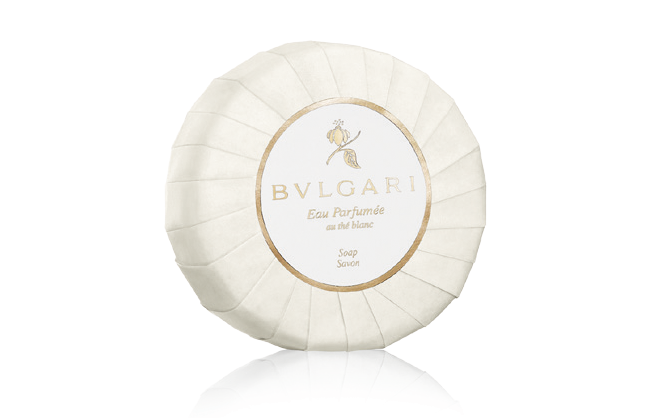 There is also a dedicated range for children, as well as some high quality unscented essentials which can be used in conjunction with the fragrance of your choice.